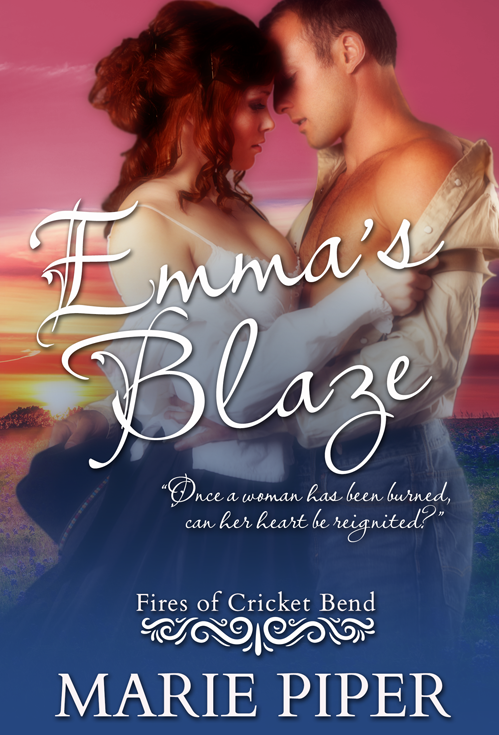 "High-button dresses aren’t made for hot Texas springs—or the burning desire Haven Anderson has for Deputy Matthew Frank… After a lifetime of friendship, Matthew and Haven are finally engaged, but he doesn’t seem to share Haven’s emerging passion. Feeling rejected and uncertain about her future, Haven finds herself attracted to the handsome new saloon owner, Hank Porter. Matthew holds Haven at arm’s length, despite the love smoldering inside him… Matthew’s father was run out of town years ago for nearly killing his mother, and Matthew fears the lack of control passion can cause. Having been taken in and raised by Haven’s family, he vows to always treat her with affection and respect. 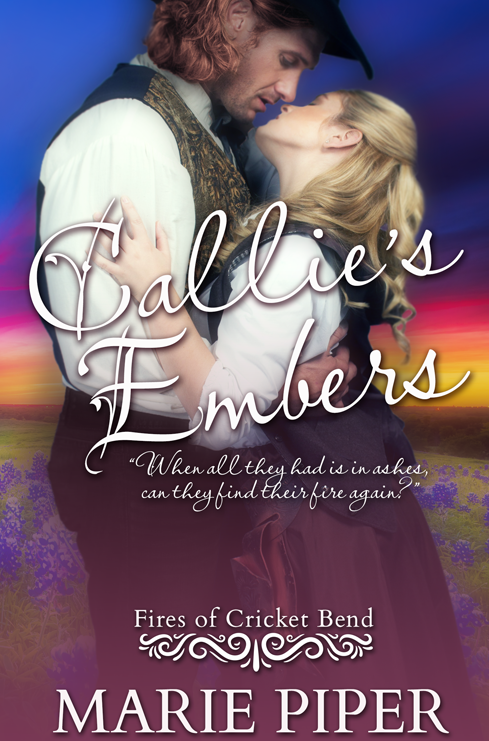 The season brings cattle drives and rowdy cowboys—and Haven can’t stay away from the saloon… As the doctor’s assistant, Haven tends Hank after a fight, and befriends a lively “upstairs girl,” Callie Lee, despite orders from the Cricket Bend Sheriff—her father—to have nothing to do with anyone at the saloon. Along with the cattle drive come the lawless McKenzie brothers, a rude bounty hunter, and rumors of a dangerous man, Walker, headed their way. Caught up in this whirlwind, Haven remains torn between her love for the romantically distant Matthew and the more earthy passion offered by Hank and his scandalous reputation. Should she follow her heart or the desire that puts everything she’s known at risk? 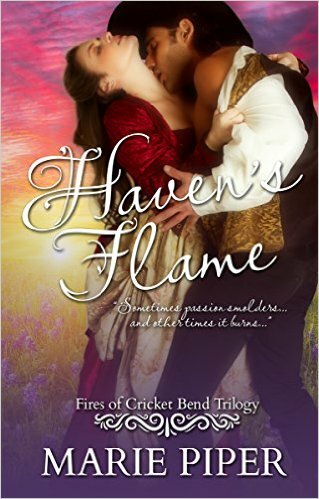 Or even more importantly, will the people she loves still be standing in the aftermath of Haven’s Flame?"